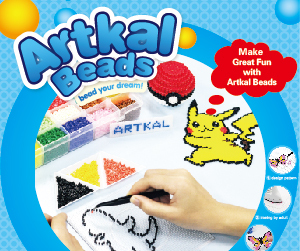 Description: Artkal Beads is not only a toy for kids but for adults. People love to creating beads staff and deco for their homes. 1. Earn 10% commissions on any converted order! 2. In addition, enjoy recurring commission for repeat customers!